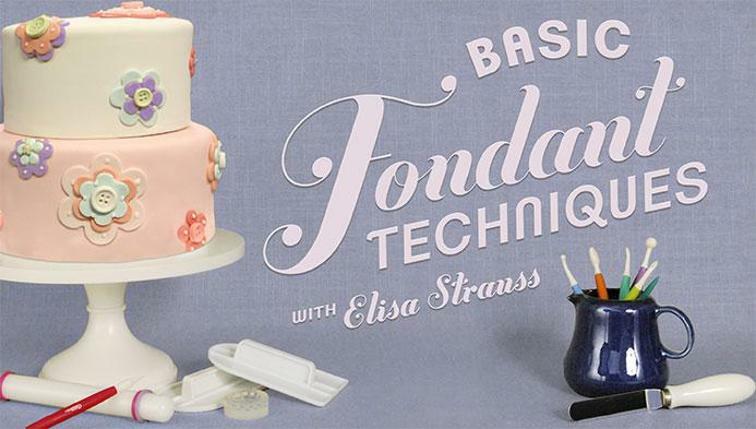 You have found a delicious looking recipe from an American web page, only problem is that it's in Fahrenheit and your oven is in Celsius or you need Fluid Ounces (fl oz) but your measuring cup says mm (millilitres). How do you convert these recipes to make it work in your oven? 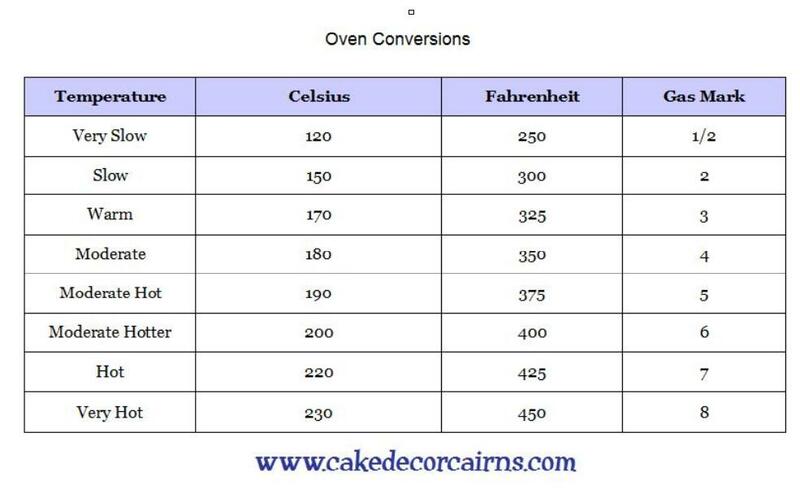 I have created a couple of handy charts to help you convert temperatures from Fahrenheit to Celsius and fluid ounces to millilitres / litres, but before you get too bogged down on all the conversions, I will let you in on a little secret - I don't convert many of my chosen recipes at all! Well okay, I definitely always convert the temperature because my oven is in Celsius - so there's no way avoiding that one. But as for the American to Australian quantities I don't convert recipes that are already listed as cup, tablespoon, teaspoon (which is often the case). Even though different regions have a different measure for their cups and spoons, the general ratio will still create the same recipe outcome. 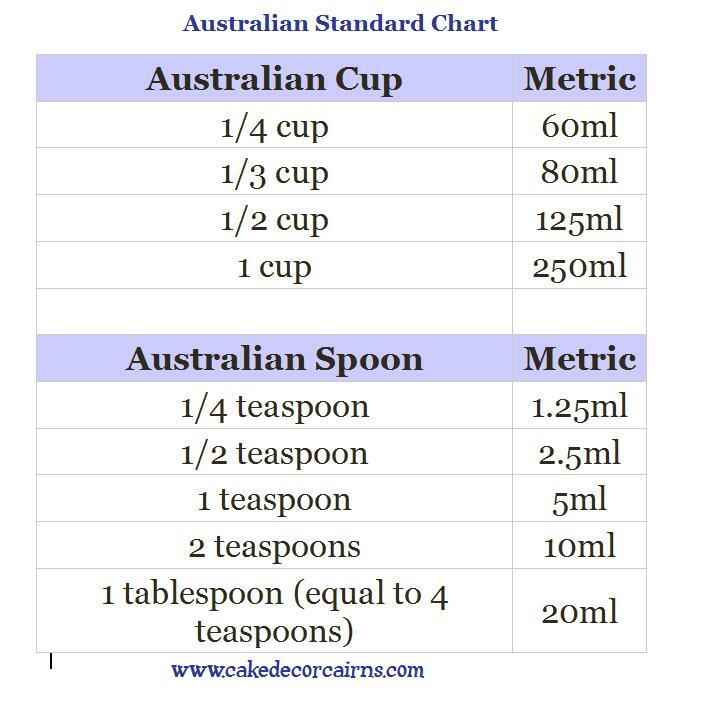 You can see that each has a different measurement but if you used only Australian measuring cups and spoons you would still have the right ratio of ingredients. (Probably a slightly larger final product, but still the right ratio) So when following recipes that just use cups and spoons I do not attempt at converting anything. I have not had a disaster yet. 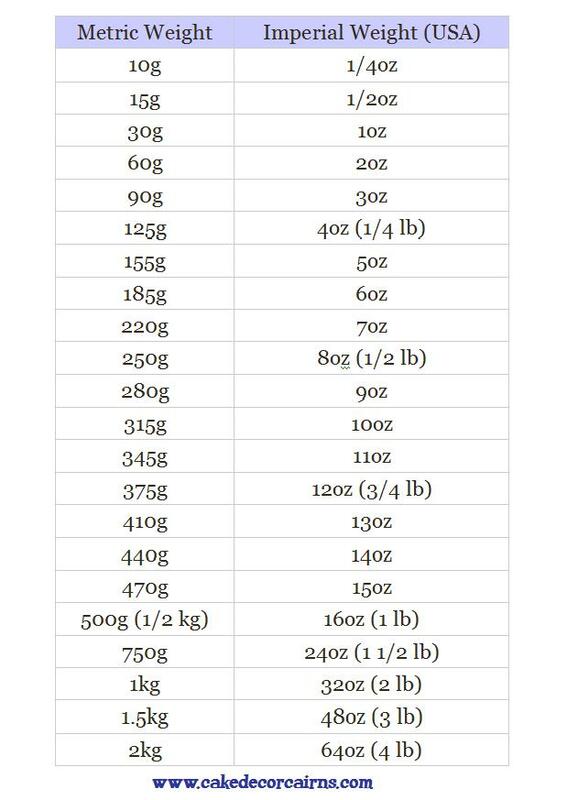 If your recipe has weights and fl oz measurements then refer to the handy measuring charts below the temperature Chart. Before you begin converting Imperial recipes, it's important to know what Australian measurements are in the first place. I hope that these charts are helpful to you.